The wild, largely untouched northern British Columbia coast has much to offer any lover of the outdoors. Our 30 years of experience in the region has allowed us to design a seasonal adventure tour program that highlights the different areas of our coast at their peak times. We specialize in bear viewing trips in both spring and fall when the conditions in the inshore fiords and inlets are superb. Our Grizzlies of the Khutzeymateen tours take place in the beautiful Khutzeymateen Valley each spring. It’s the perfect place for early season viewing of the grizzlies - the sedge grasses are green and lush and the bears move through the estuary and along the shorelines of their sanctuary home. 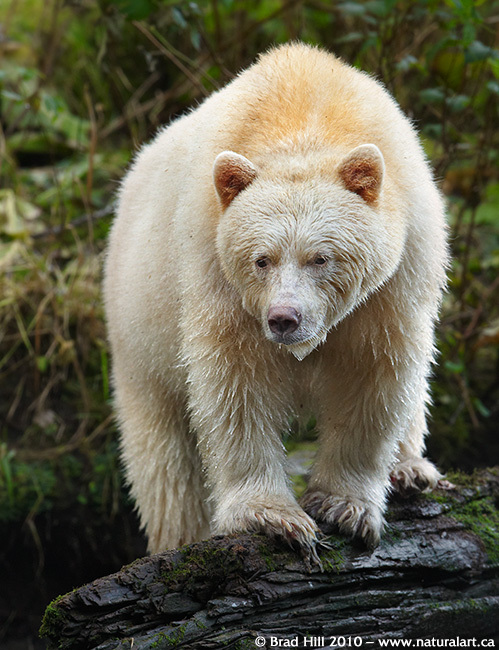 Our Great Bear Rainforest Explorer tours explore the Great Bear Rainforest in the early fall when the migrating salmon return to the streams and rivers to spawn and magically transform the region. 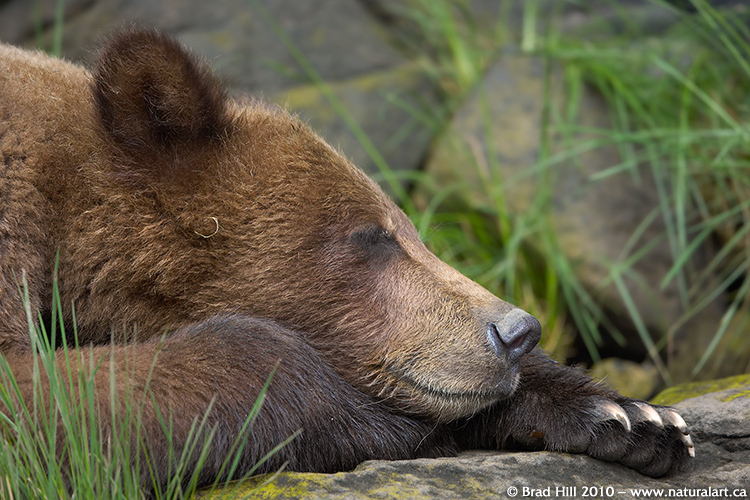 Spirit bears, black bears, grizzlies and wolves all feast on the spawning salmon. 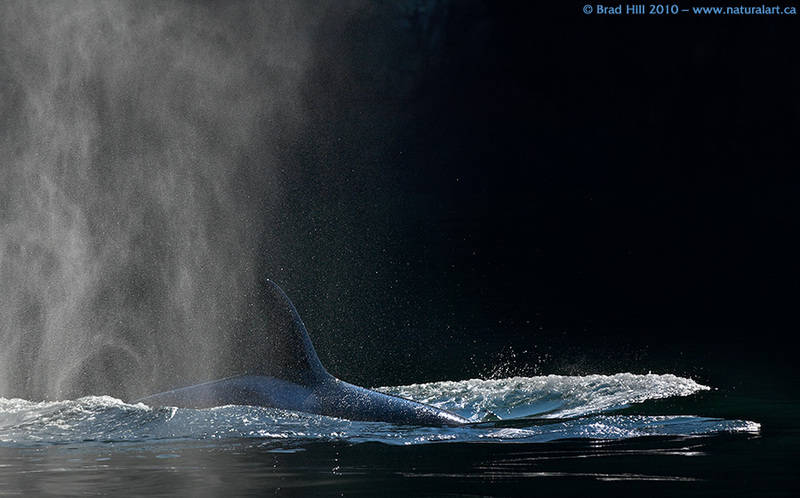 Humpback whales and orcas also follow the salmon and feed in the inshore waters. 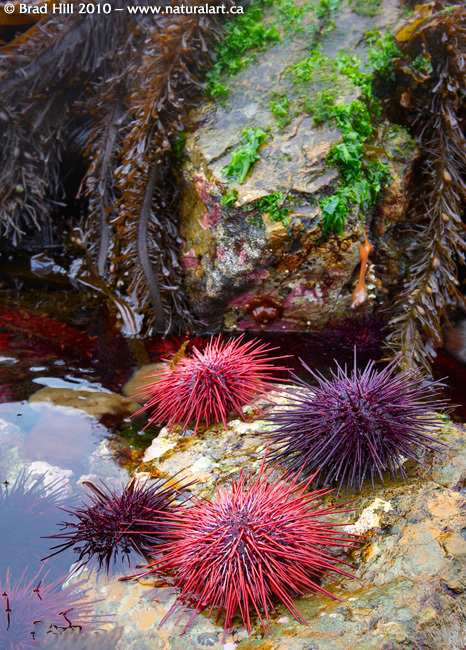 Our summer season is filled with trips along the more rugged, salty outer coast. 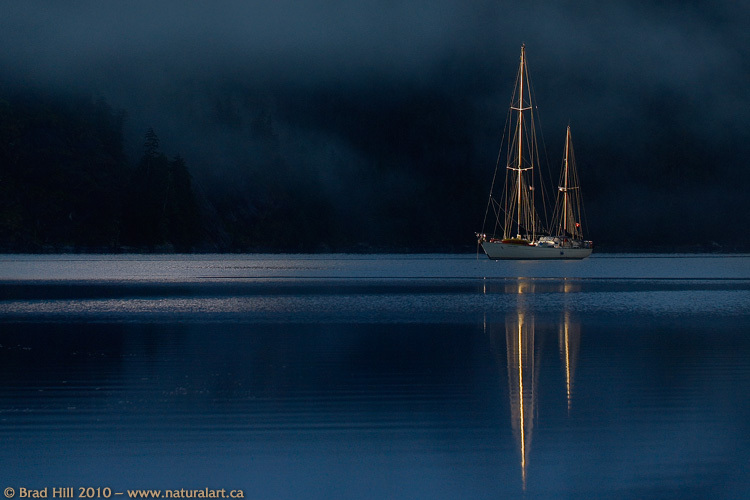 Tour stunning Gwaii Haanas National Park on our Gwaii Haanas (Queen Charlotte Islands) Aboard the Ocean Light II tour. The area is thought by many to be the Galapagos of the North and the richness of the land and sea is unparalleled. After spending July and early August in Haida Gwaii we head to famous Johnstone Strait on the northeastern tip of Vancouver Island for our Marine Mammal Explorer tour. In August orcas and other marine mammals congregate in this region in search of food and the marine wildlife viewing is simply unsurpassed. 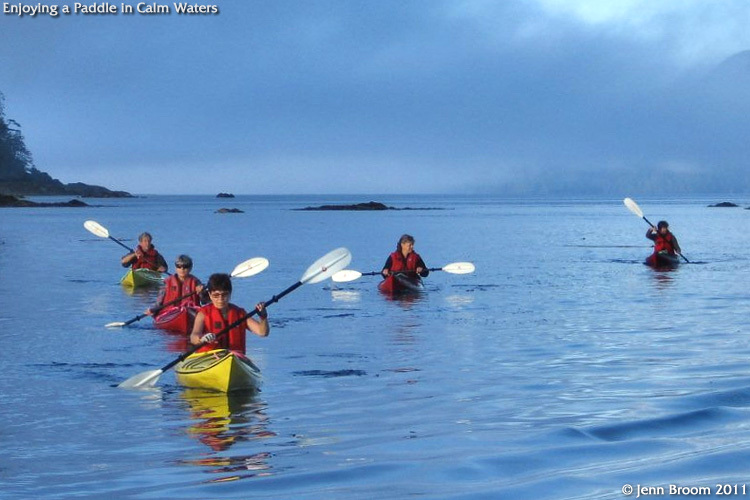 For something a little different you can experience either the Great Bear Rainforest and Gwaii Haanas with our new Mothership Kayaking trips. Each day you will have the opportunity to enjoy the challenge and adventure of guided kayaking with the assurance that the Ocean Light II awaits for comfortable travel to new kayaking hot spots, gourmet meals and a warm dry bed. We also offer Photography Tours and even Custom Tours where you and your family or friends can design your dream trip and we’ll look after putting it together. All our trips focus on wildlife viewing and our goal is to provide you with a stunning variety of opportunities for adventure and photography. All our trips use our comfortable and spacious Ocean Light II sailboat as base camp and this provides us with the ability to move with the ever-changing coastal conditions. Join us for an adventure of a lifetime to one of the few places left on this planet that is still wild and where your senses will be awakened.